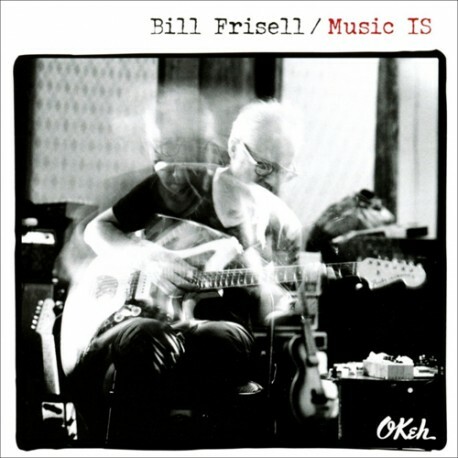 If ever there was an album title to reflect the infinite potential of an art form that has occupied most of Frisell's life, it's "Music IS". 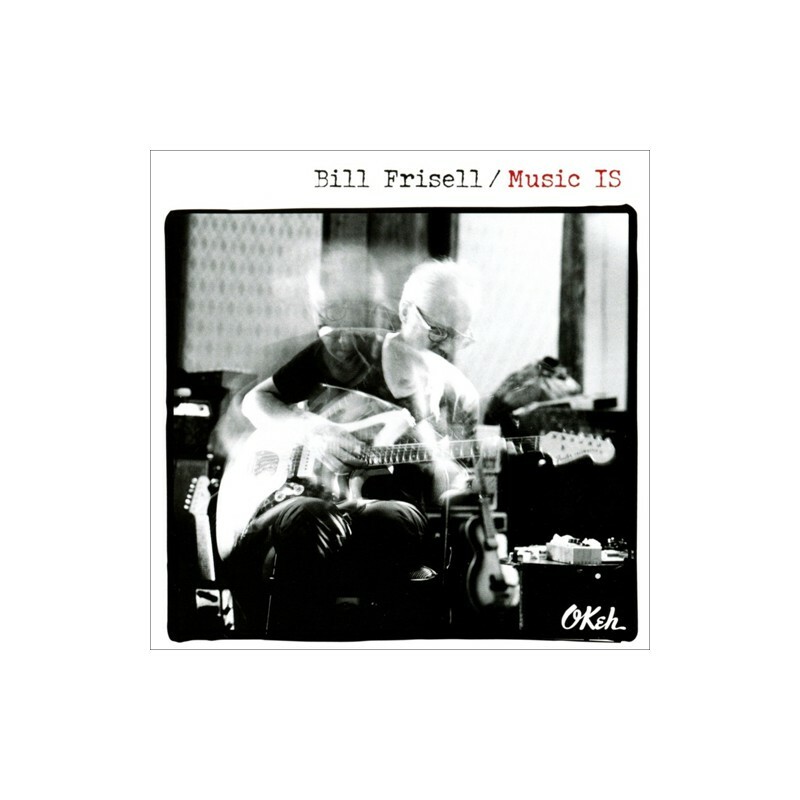 Frisell's second solo guitar release of its kind (Silent Comedy (Tzadik, 2013) was an alternate approach to solo guitar, recorded in real time with no overdubs or other post-production), "Music IS" comes eighteen years after the similar approach of Ghost Town (Nonesuch, 2000), itself released seventeen years following his 1983 ECM Records leader debut, In Line (that album split, half and half, between occasionally overdubbed solo tracks and duets with bassist Andersen). 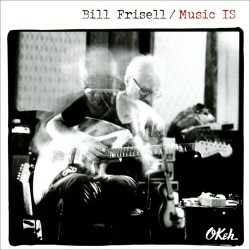 "Music IS" deserves consideration as both a career high point and a masterpiece of solo guitar. 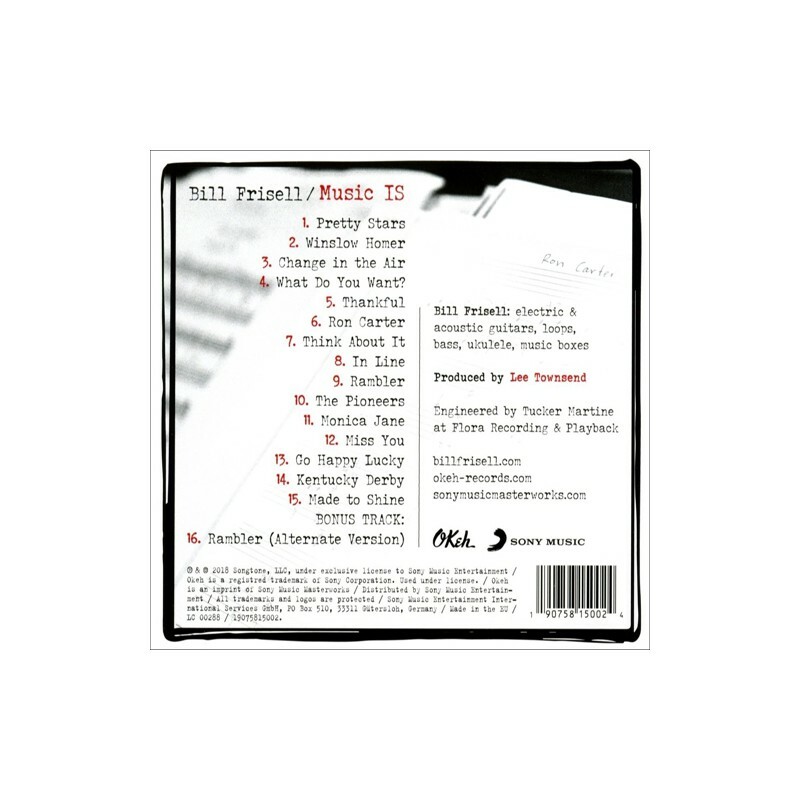 It's also proof that some artists can still, even forty years after their major label debut and with over 250 recorded appearances, release albums destined to become modern classics.